Ingredients: Aqua, Cetearyl Alcohol and Polysorbate 60 (emulsifying wax NF), Propolis Tincture (Propolis + Isopropyl Alcohol, ) Theobroma Cacao (cocoa butter), Prunus Amygdalus Dulcis (sweet almond oil) Oryza Sativa (rice bran oil), Ricinus Communis (castor oil), Beeswax, Honey, Glycerin, Phenoxyethanol and Caprylyl Glycol (preservative). Fragrance Free – no essential oils added. I love this cream. I was given a free sample some time ago at a fayre and I used it for everything. Has helped with my craked lips when nothing else did! That is great to hear Jacqui, thank you so much for letting us, and everyone else, know how well the cream has worked for you. 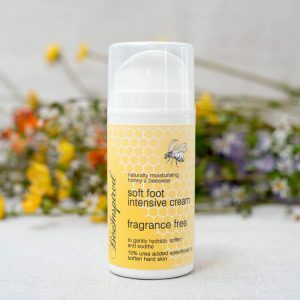 “I tried a sample of the Propolis cream as I have just come off antibiotics for a bad infection under my toenail and I also suffer from fungal nail infection which I have never been able to get rid of even though I have bought lots of different over the counter medications for it. Within a few days I found a massive improvement to both issues. My nails seem to be coming back to a normal colour & over time the bruising caused by the infection is slowly disappearing which would normally take a year for it to grow out. I tried this product to help with a persistent skin issue for which my GP said there was no treatment bar just waiting for it to disappear on its own, which can apparently take a number of years. 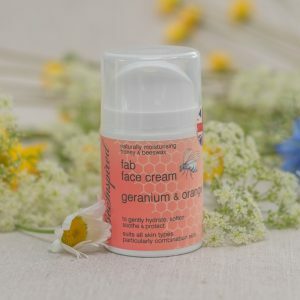 This cream has made a massive difference; the redness is vastly reduced and it has stopped the occasional very bad flaring that I used to have. Nothing else I have tried has had anywhere near the same effect. Really important to find something that works well when the skin issue is visible throughout the normal working day! Not only do I highly recommend this product but also the people. They kindly provided me with a free sample at a country show. I emailed to ask about progress with certification so that I could purchase some more of the cream – lo and behold, I get another free sample in the post the very next day. Great product and great customer service. Thank you very much Bee Inspired. 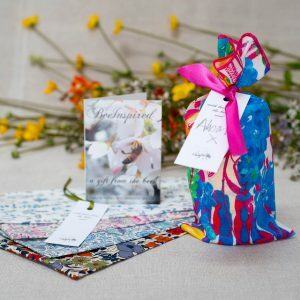 Thank you so much for your comments, we’re delighted to hear that the cream has helped, we’re more than happy to offer you the samples whilst we await approval to sell the cream, and just so pleased you’re feeling the benefit! We love our bees and propolis! I was given a sample of this cream to trial at a Fair in early October. I have been using it now for three weeks and it is brilliant! I keep having flares of red, dry, cracked skin in the area around my mouth and I haven’t had any problems since using it. It has such a lovely feel to it as well. I do hope you can get it licensed soon as I would like to buy some! That is so good to hear Georgina and thank you for letting us know. We are rather disappointed that the certification process is not yet complete – the lab had a problem and apparently it’s not going to be through until the end of the year. If you need more please in the meantime then do let us know. I got a sample in the Marylebone fair this summer. I had pimples, very infected, on my face, because I picked them with my hands. After talking to the brand owners, I decided to stop using everything I was using at that time. I washed my face with only frangrace free soap from cetaphil, sprayed on some avene spring water afterwards and finally, finish with the propolis cream. My pimples healed within 2 weeks and they didn’t leave very visible marks either! The tube lasted me 2 months. I did the same beauty regime every day and night. I love it! The cream is non-greasy and very moisturising. I didn’t have any more pimple during the time I was using it. 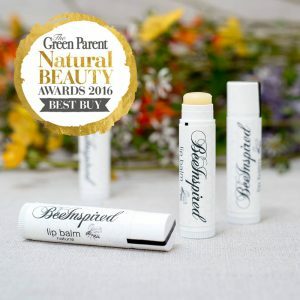 I will repurchase, definitely will! I am so excited to see it on your website. I am looking forward to the day you have it available for selling! Amazing! Since using this cream my acne and blemishes have cleared up, any dry areas feel and look hydrated and it’s even helped minimise a scar on my chin. Love it! that’s great to hear Alice, thanks for letting us know and do spread the word! Our butchers love to use the Silky Hand Cream, fragrance free to protect their hands from the brine and cold wet conditions and it occurred to us that they need something richer which creates more of a barrier – so we developed this cream. 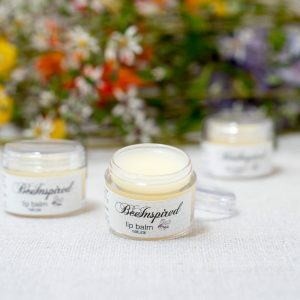 This cream is perfect for anyone who frequently washes their hands, uses harsh cleaners or wipes, or has particularly dry hands, as the rich combination of oils with the honey and beeswax not only moisturises deeply but the beeswax creates a lovely silky emollient cream. We have combined the oils with soothing and calming Calendula oil for those who have eczema and sensitive skin. 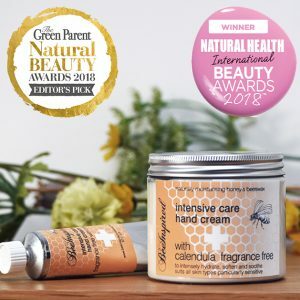 Like the Calendula Cream every ingredient is gentle and petrochemical free so perfect for young skin and we’re awaiting the certification for this to be also called our Happy Nappy Cream! 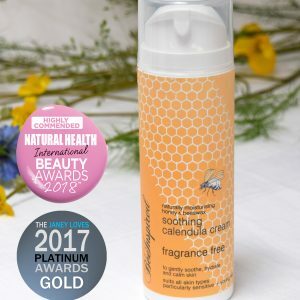 Calendula, the marigold flower, has been used for generations and is known to be beneficial for treating any skin inflammation including chronic conditions such as eczema, psoriasis, rosacea acne and any type of dermatitis. We have soaked the almond oil with marigold petals to infuse the goodness into the oil. The cream is so rich that it has to be presented in an open topped jar and paint tube as it is too thick for the airless pumps. 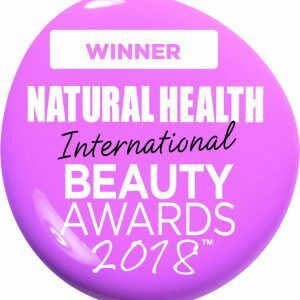 Winner of the best hand cream from Natural Health Magazine International Beauty Awards 2018 – competing with some famous and well established brands such as Liz Earle and Tropic Skincare – how delighted are we? ‘the holy grail of hand creams – it feels nourishing without leaving a greasy residue. 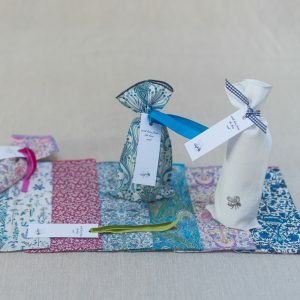 It sinks in quickly, soothes and keeps hands hydrated for a long time’ – they omitted to say how gorgeous it smells too! 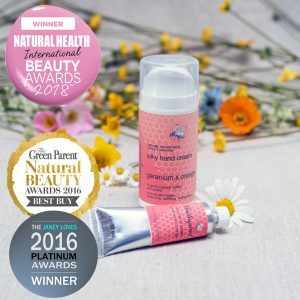 This luxurious, multi award winning, geranium and orange scented hand cream is absorbed easily, leaving your hands feeling supple and pampered. The honey and beeswax, combined with plant oils ensure that even the weariest hands are revitalised in seconds. Sweet Orange is a sunny and radiant oil, which is hardly surprising as research has shown that it has great mood enhancing properties. It doesn’t surprise us that with such a dynamic and uplifting combination of oils this is one of our most popular combinations. 30ml airless pump £ 8.00 – great for on the move; handbags, travelling, pockets and the perfect gift.